Regular free sightseeing tours called A Streetcar Named Belgrade begin this Friday, March 9, the Tourism Organization of Belgrade announces on its website. As said, the guided tour, available in Serbian and English, takes 60 minutes and is scheduled for Fridays and Saturdays. 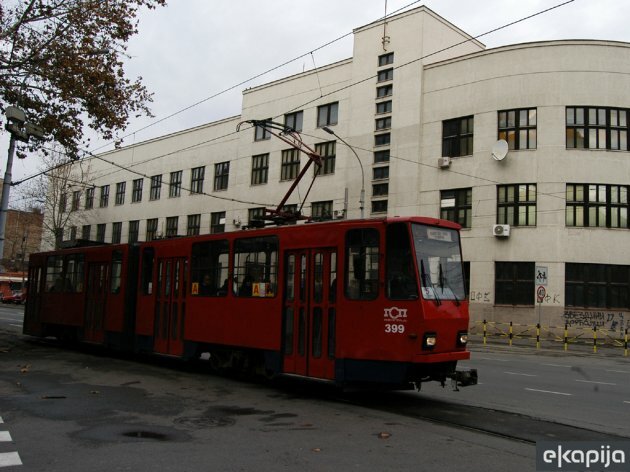 The route begins at the tram turning near the Belgrade Zoo and encompasses the Tadeusa Koscuska Street, the stop at the Belgrade Fortress, the Belgrade Wharf, down the Karadjordjeva Street to the Railway Station, and then further up the Nemanjina Street, the Resavska Street and the Kralja Aleksandra Blvd to the Vuk Monument and then down the 27. marta Street and the Dzordza Vasingtona Street to Beko. Applications can be made Wednesdays, Thursdays and Fridays until 4 pm at the TOB Info Center in the Kneza Mihaila Street. The program is realized by the TOB in cooperation with the PUE GSP.